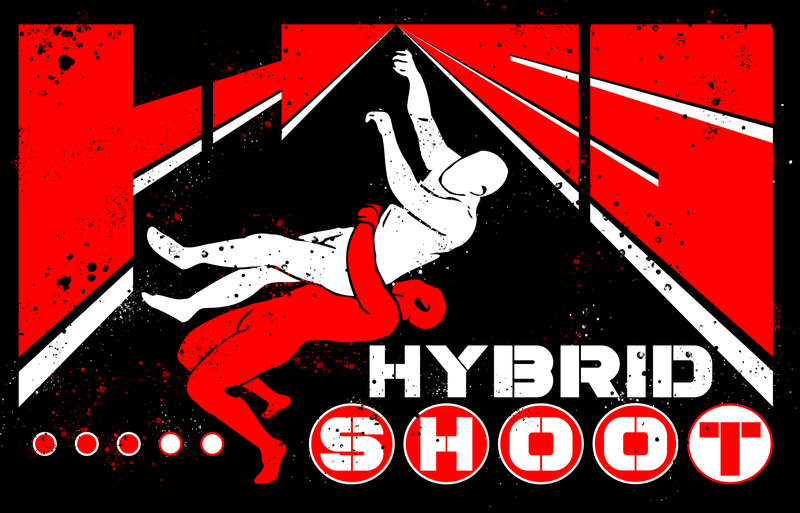 We review the first shootstyle match ever rated five stars by The Wrestling Observer Newsletter. And it wasn't even the best match on the card! The first UWF show was highlighted by a...brutal lucha libre bout? The gang explores the unexpected origin story of the revolutionary UWF.